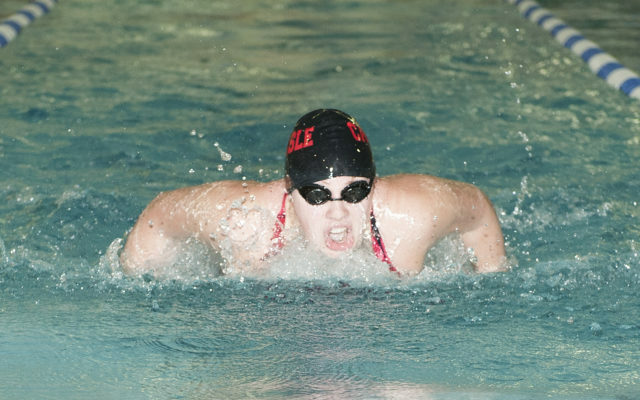 FORT FAIRFIELD, Maine — Young swimmers gathered Wednesday, July 18, at the Fort Fairfield Municipal Swimming Pool for the annual Maine Potato Blossom Festival swim meet, with winners determined in four age divisions for both girls and boys. Girls, 8 years old and under: first, Brenna Carlow of Easton, 28 points; second, Brigid Schupbach of Fort Fairfield, 24; and third, Abby Schupbach of Fort Fairfield, 12. Boys, 8 and under: first, Ben Chartier of Fort Fairfield, 35; second, Asher Winters of Fort Fairfield, 20; and third, Stephen Grady of Fort Fairfield, 8. Girls, 9-10: first, Aunica Tomlinson of North Carolina, 33; second, Madeline Winslow of Fort Fairfield, 22; third, Emma Bragg of Fort Fairfield, 17. Boys, 9-10: first, Scott Parady of Fort Fairfield, 17; second, Logan Wing of Mapleton, 14; and third, Aaron Good of Fort Fairfield, 14. Girls, 11-12: first, Natalia Torez-Barnes of Fort Fairfield, 33; second, Hannah Chartier of Fort Fairfield, 26; and third, Elizabeth Winslow of Fort Fairfield, 21. Boys, 11-12: first, Anthony Betancourth of Fort Fairfield, 35; second, Joshua Schupbach of Fort Fairfield, 22; and third, Aydin St. Pierre of Fort Fairfield, 18. Girls, 15-18: first, Madelyn Wing of Mapleton, 35; second, Jessica Halsey of Fort Fairfield, 25; and third, Bailee Mallett of Fort Fairfield, 11. Boys, 15-18: first, Jason Bernaiche of Fort Fairfield, 35. 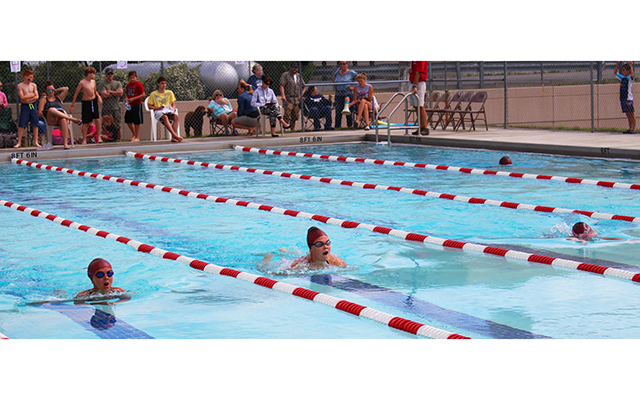 There were no participants in the girls and boys 13-14 age divisions.